Get ready for 3D Technology Revolution! 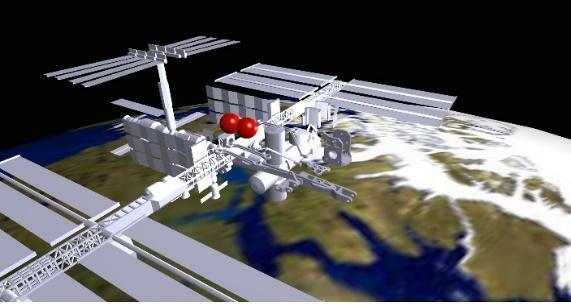 Interactive 3D visualizations and renderings help you visualize an idea or a concept in 3-dimension. At 3D Educational Services, Inc. we are working on various initiatives to bring this technology to classrooms and businesses. We bring 3D Design and 3D Printing to schools, colleges and businesses through classes/workshops. 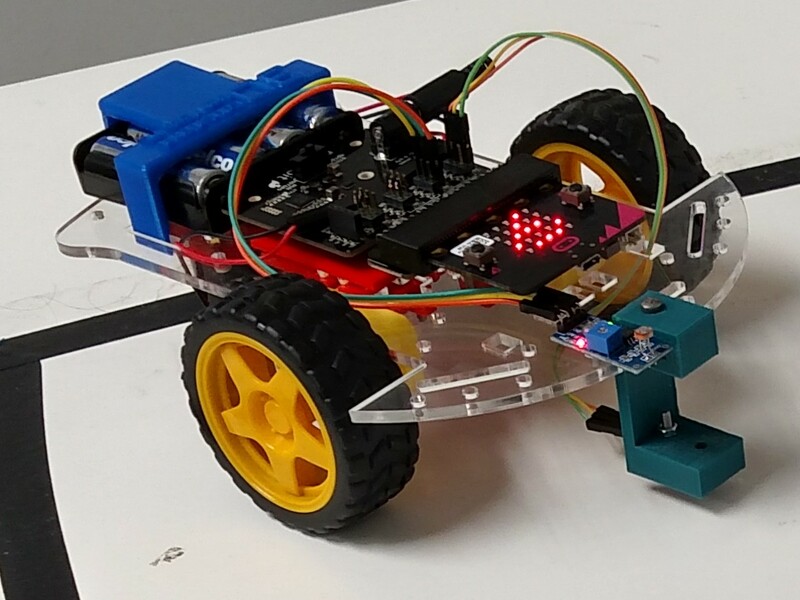 3D Printing enables design and development of low-cost and affordable robot kits for the classroom. At 3D Educational Services, Inc. we design and develop robot kits for education. We live in a 3D world where we perceive things around us through sight, touch and feel. At 3D Educational Services, Inc. we have developed a portfolio of programs towards developing maker skills by introducing spatial and critical thinking to assist problem solving. 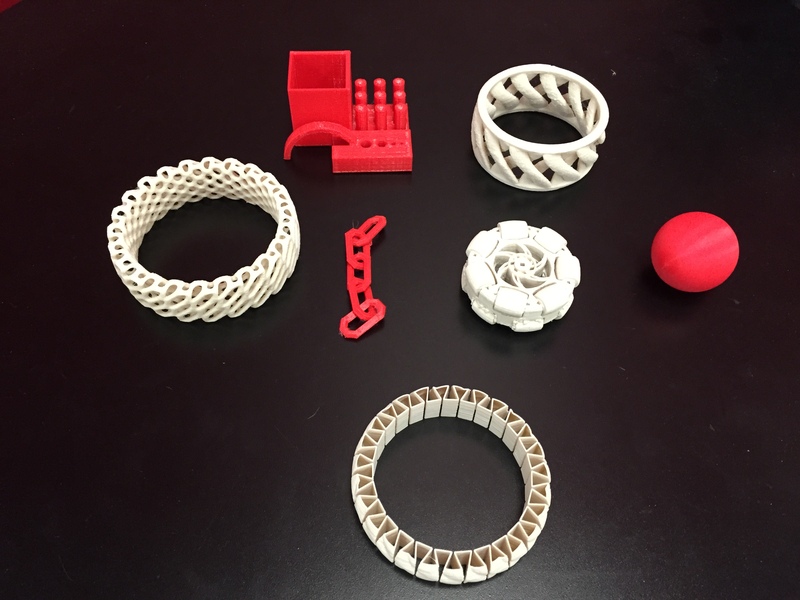 Some of our programs involve 3D modeling and its applications in art, science, computer technology in manufacturing (robotics) and digital fabrication technology. 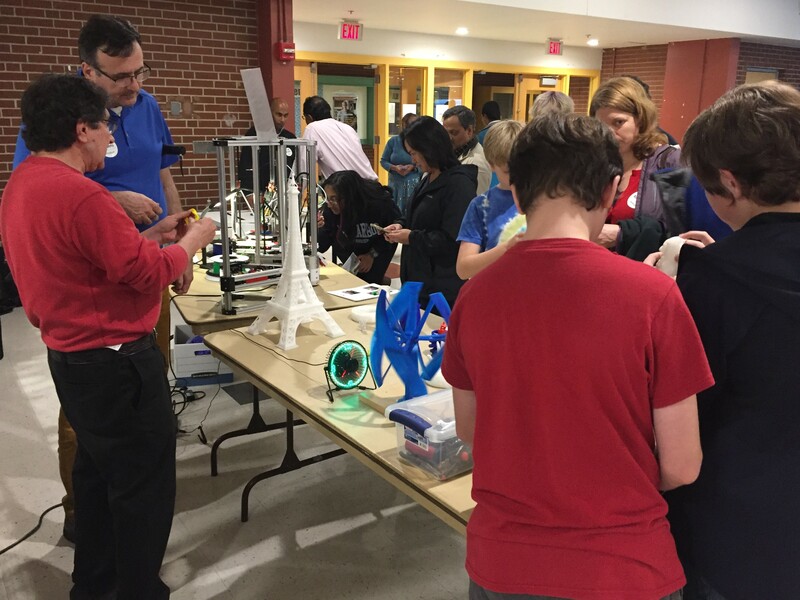 Our objective is to generate student’s interest in core STEM subjects by bringing 3D visualization, 3D Design and 3D Printing, and Robotics curricula and project-based learning materials to schools.